Interstate 790 is a shorth highway at Utica. It gives access to Downtown Utica from Interstate 90/New York State Thruway. While in New York, I-790 is multi-plexed. ...New York State Route 5, at Utica. ...New York State Route 8, at Utica. 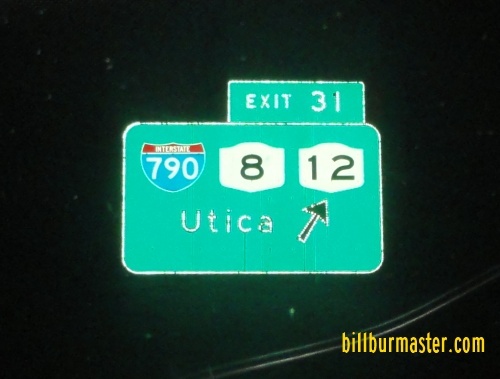 ...New York State Route 12, at Utica. 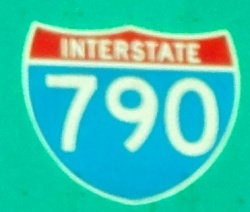 In New York, Interstate 790 crosses the following interstate. 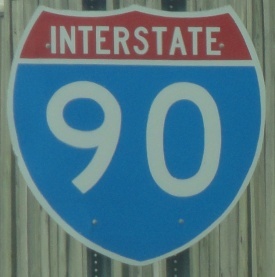 Interstate 90, (New York State Thruway) at Utica. Info on the parent highway of I-790 in New York. A BGS on EB I-90/Thruway.